Achieve that flawless look you are after with the Painless flawless Facial Hair Remover. Designed to remove unwanted facial hair from lip, chin, and cheeks, this hair removal device is fast, painless and easy to use. 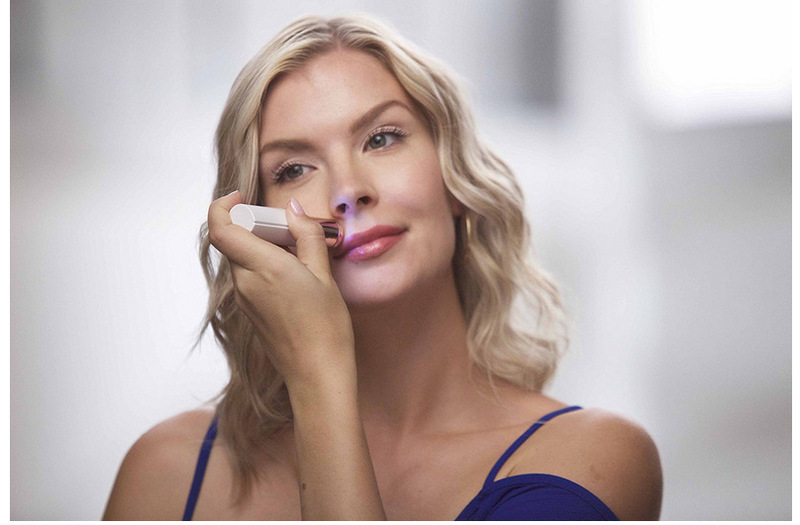 It's compact, the lipstick-like design makes it discreet and convenient for travel. Gentle enough to use every day and safe for any skin type. 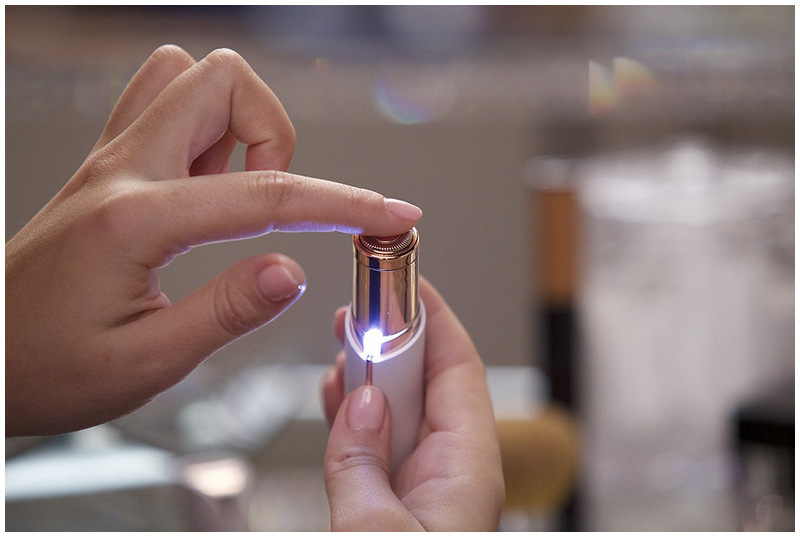 Touch ups are a breeze with this beauty accessory on hand and you'll see results right away! Like product, fulfilled the promised and arrived just right. We Crafted this site to provide exclusive gadgets that will change the way you live your life. Want to try? Buy one of our product. Crafted By ❤ in Canada.